WE ARE REALLY PROUD AND HONOURED TO RECEIVE A GUEST REVIEW AWARD 2017 FROM BOOKING.COM! 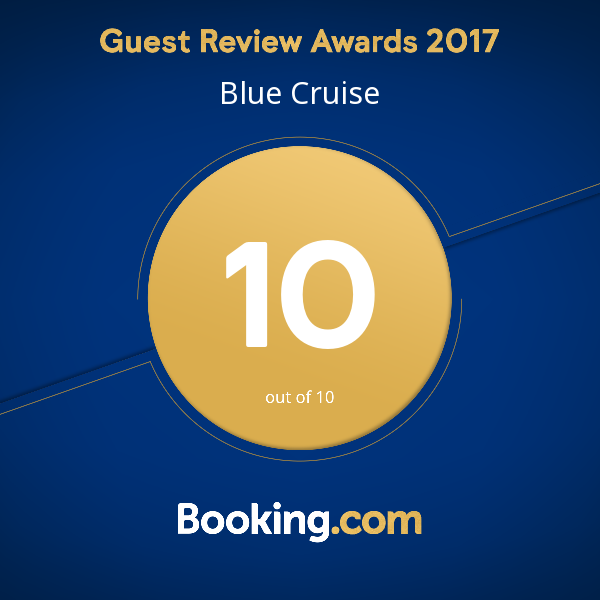 We are delighted that the world’s leading online accommodation booking website Booking.com has awarded us a Guest Review Award for 2017, thanks to the excellent feedback from guests who have sailed with us. 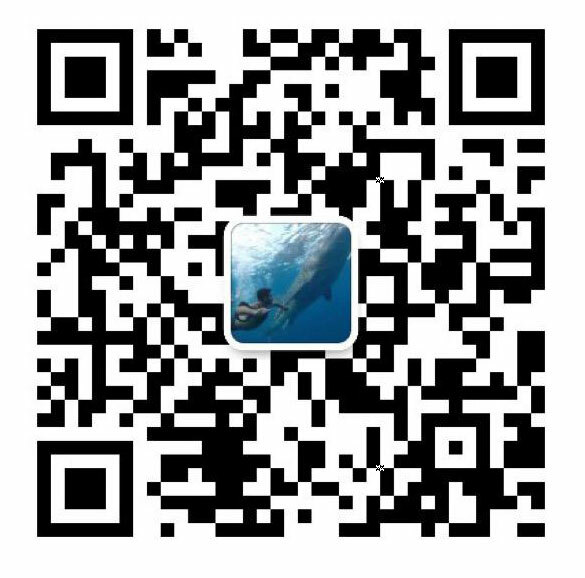 Many thanks to every one who sailed with us in 2017 and indeed many thanks to all those who have helped us on our way with their very kind reviews of us. As you can see, we achieved a whopping 10 out of 10 rating, based on guest reviews received for the past year. 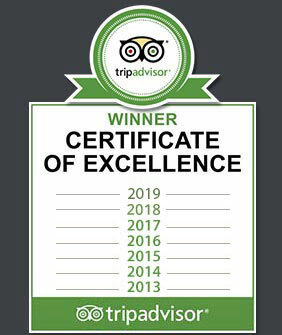 The Award is given out by Booking.com to properties annually, in honour of their achievements over the past year as measured by their overall guest review score. It’s always great to see positive results from our attempts to offer the best blue cruise in the Mediterranean Sea and while the wording of the accompanying letter made us smile (in a very cheesy way) the meaning behind the award means a great deal to us.